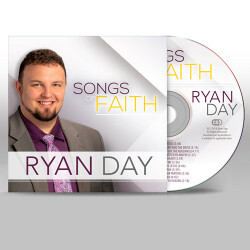 On this great album "Songs of Faith", you will enjoy new and traditional renditions of several classic songs and hymns. 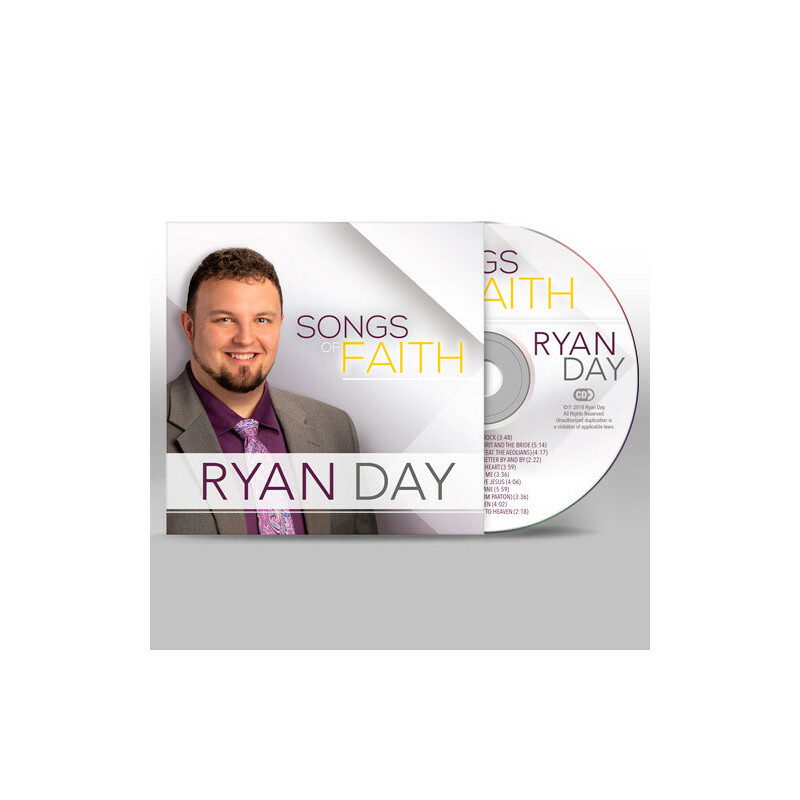 With his expressive embellishments and artistic vocal range, Ryan Day takes listeners on an incredible journey of faith in song. 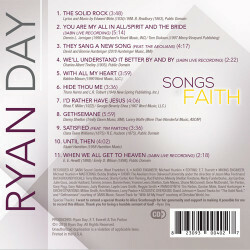 This project includes classic songs such as: The Solid Rock, We'll Understand it Better By and By, Hide Thou Me, I'd Rather Have Jesus, Until Then, and When We All Get to Heaven. There are even a few newer arrangements such as: You Are My All in All, With All My Heart, Gethsemane, and They Sang a New Song.